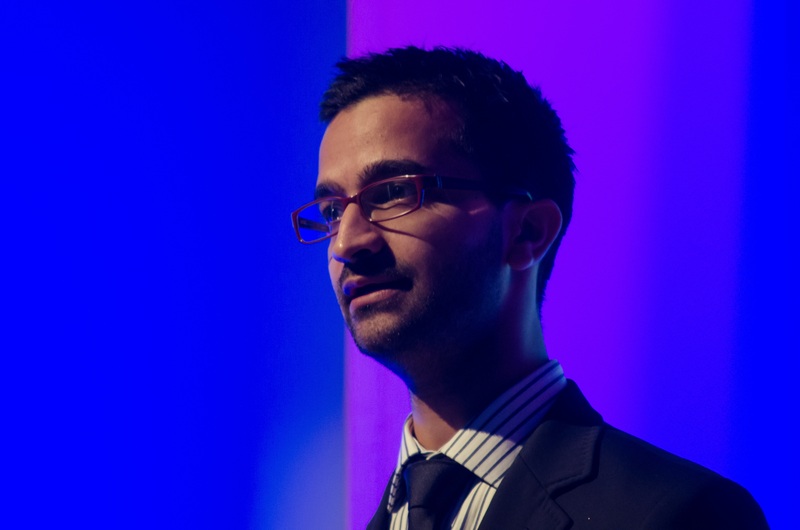 Praveen Sharma in the Periodontal Research Group has won the Sir Wilfred Fish Prize at the Presidential British Society for Periodontology meeting in September 2014. The Sir Wilfred Fish Research Prize, instituted in 1970, is awarded annually by the British Society of Periodontology, with the object of encouraging researchers in the early stages of their career. The Prize takes the form of a cash award of £1000 together with a certificate. 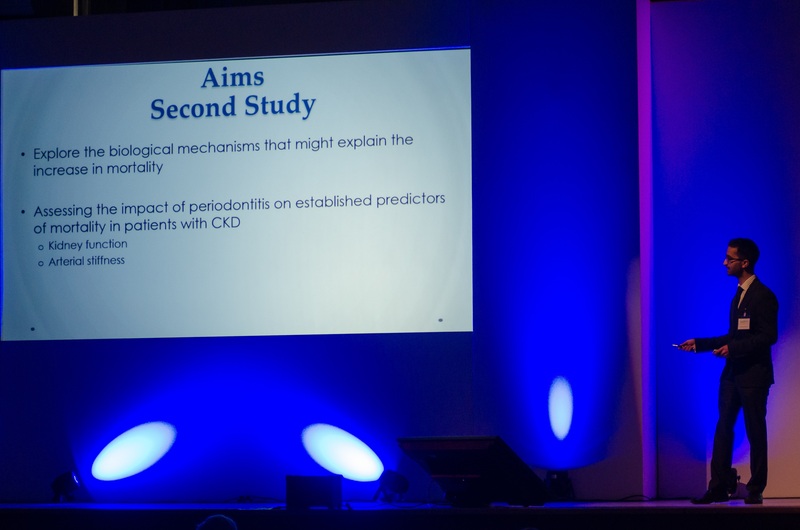 This is the second year running that the Periodontal Research Group have had a winner of this prize (last year’s was won by Martin Ling) and have had six winners in total.